Top Field trip on Saturday! 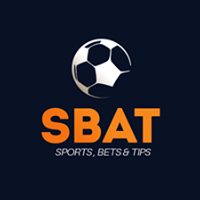 Following Saturday's home draw with Bedworth United, we head back out on the road this Saturday, with Hitchin Town the destination, 3.00pm kick off. 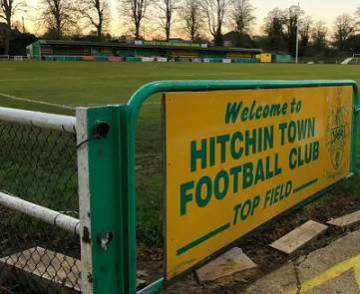 The two sides are level on points in the lower reaches of The Southern League Central table as it stands, however with Hitchin in action on Wednesday evening and going for a fourth consecutive league win, they could leapfrog The Lambs. The supporters coach will leave The Lamb at 11.30am on Saturday February 2nd. The price is adults £15 and under 16 £7. To book, please call 07971 001078 outside office hours or email davespics@sky.com.